I really have been thinking what is all the fuss about Liberty (fabrics) at $50AU p/m? 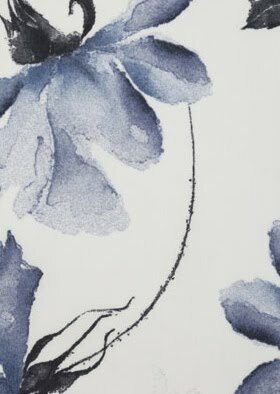 Then after seeing Gret's fab brooches and running my hand through a roll at my favourite local fabric store, I had a proper look at their fabric range the other day - hmmmmm - I could be converted :-) The first image is my favourite fabric. I didn't realise Liberty did a whole range of other things too! Loving this sample pack my cousin picked up at a gorgeous store in Sydney. 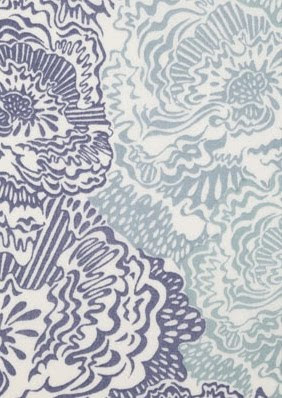 Are you a Liberty fabric fan? My mum was a big fan of Liberty prints, and I had quite a few dresses as a little girl.... perhaps that's why I'm not such a big fan now. Although, those images you've posted might just turn things around.